Kirk Bell August 19, 2015 Comment Now! Shelby, Boss, Mach 1, Bullitt. 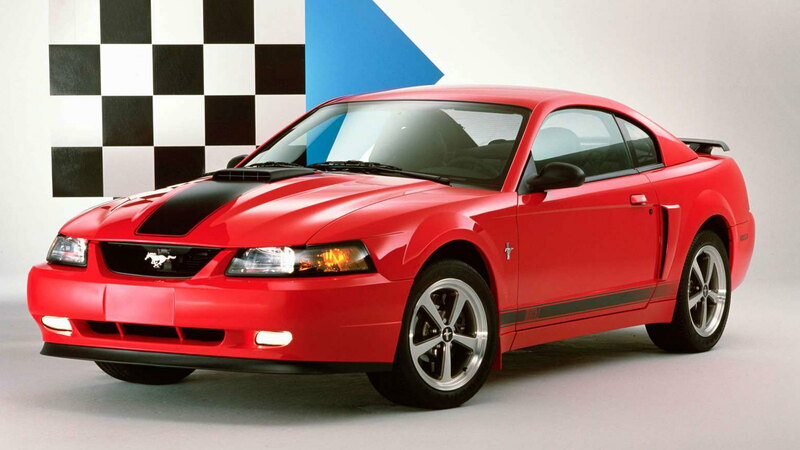 No model on the market celebrates its history more than the Ford Mustang. The Ford Motor Company [NYSE:F] is about to release the Shelby GT350 and GT350R Mustangs, promising that the R will be the best Mustang track car ever. 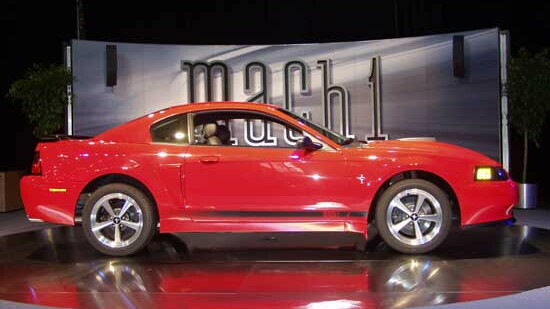 And if a report from Automotive News (subscription required) is correct, a Mach 1 edition Mustang will return for the 2018 model year. That report also states that the 2018 Mustang will get a new front fascia and the 10-speed automatic transmission Ford has been working on with General Motors Company [NYSE:GM]. 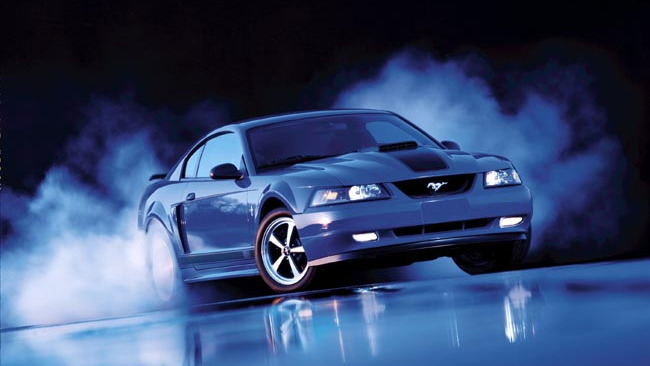 Ford last offered a Mach 1 Mustang for the 2003 and 2004 model years. Highlighting that car was the dual-overhead cam 4.6-liter V8, which upped horsepower to 310 from 260 in the single-overhead cam 4.6. The car also came with 13-inch Brembo front brake rotors, Tokico gas shocks and struts, lower and stiffer springs, anti-lock brakes, comfort-weave-style leather upholstery, and a functional hood scoop. 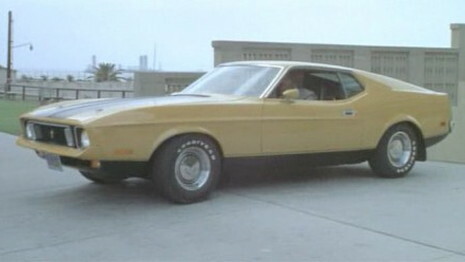 The Mach 1 package made its debut on the 1969 Mustang and continued through 1978. The 1969 Mach 1 came standard with a 250-horsepower 351-cubic inch V-8 and buyers could opt for the 390 or 428, with horsepower rising as high as 360 with the Super Cobra Jet. It also featured the competition suspension, chrome steel wheels, and color-keyed dual racing mirrors, and it was only offered in the Sportsroof (read: fastback) body style. 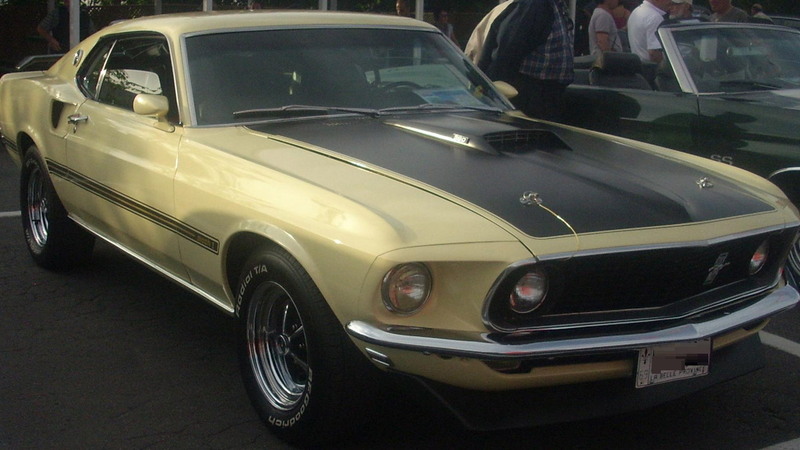 The GT option was dropped after 1969, with Mach 1 effectively taking its place. The larger 1971-73 Mustangs and the smaller 1974-78 Mustang IIs were also offered as Mach 1s, with performance gradually dwindling. The 10-speed automatic should also see duty in Ford pickups and next-generation Lincolns, basically anything with big V-8 or twin-turbo V-6 power. Based on the struggles today's 9-speed automatics have had, we can't imagine adding any more than 10 gears. Let's hope (and expect) that 2018 Mach 1 will also offer a manual.